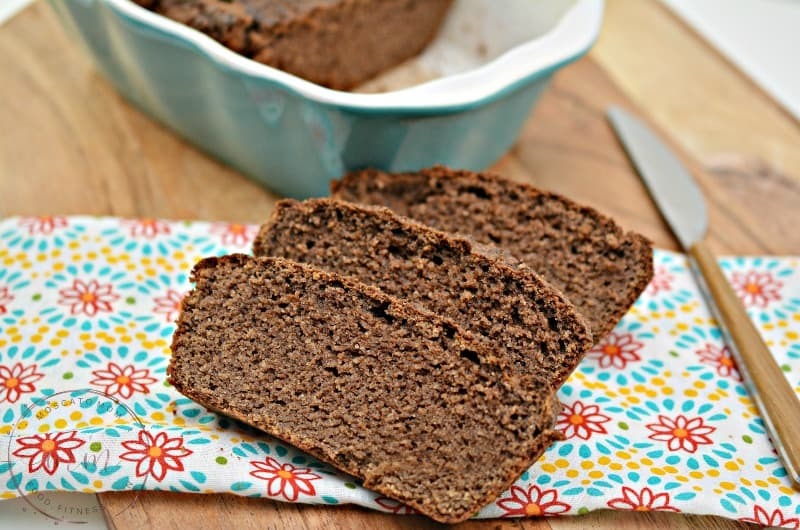 This Low Carb Cinnamon Bread Recipe is the perfect Keto Breakfast to start your day! The perfect match to your Bulletproof Coffee! Like I mentioned in my Keto Lemon Blueberry Bread post, I am obsessed with keto baking right now. 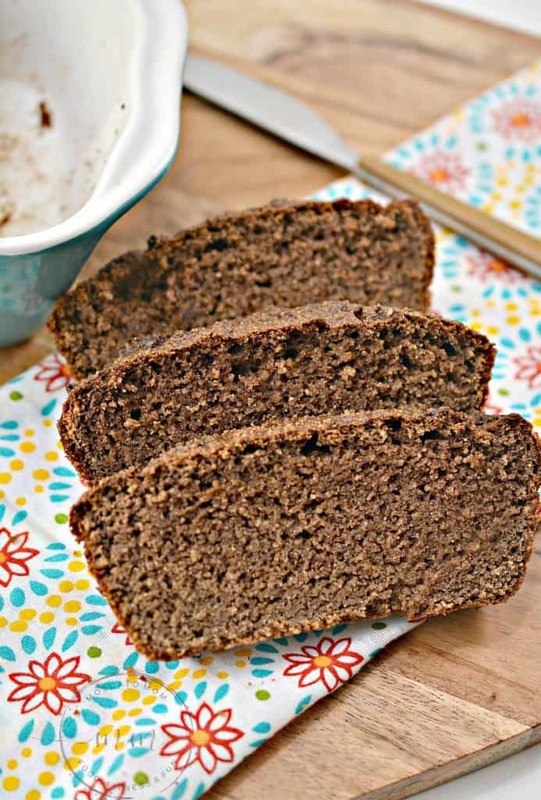 I have tried so many store-bought keto baked goods, and they all just miss the mark. The problem I find with keto baking is it is easy for foods to dry out. 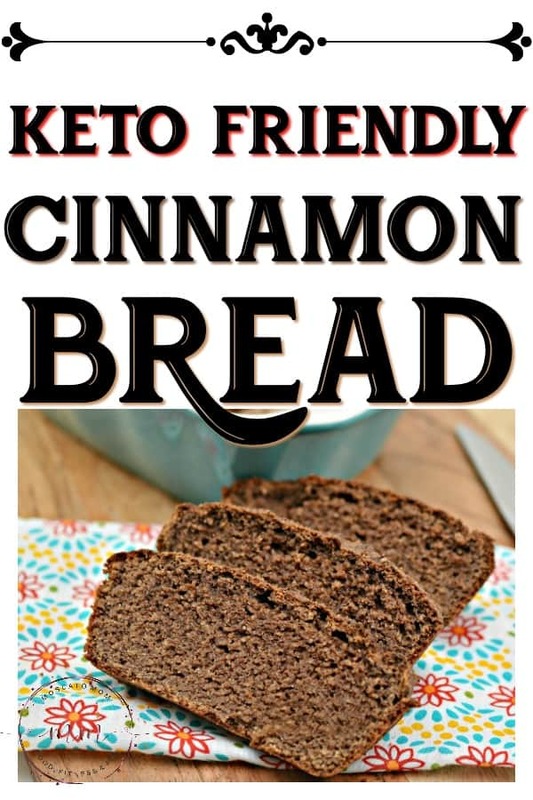 This Keto Cinnamon Bread stays moist and makes the perfect breakfast to start your day off right! 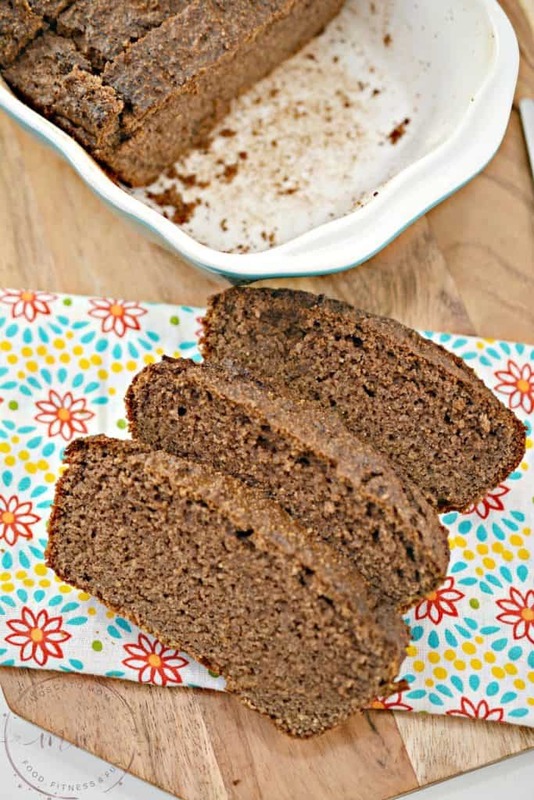 I absolutely love all things cinnamon and it is so good for you! I put cinnamon directly into my coffee when it brews and also add it to my Keto Apple Cider Detox Drink every morning! So tasty! According to Healthline, cinnamon is loaded with antioxidants anti-inflammatory properties and can also improve insulin sensitivity – which is great for those living a ketogenic lifestyle. Cinnamon is even being studied for its effects on cancer! 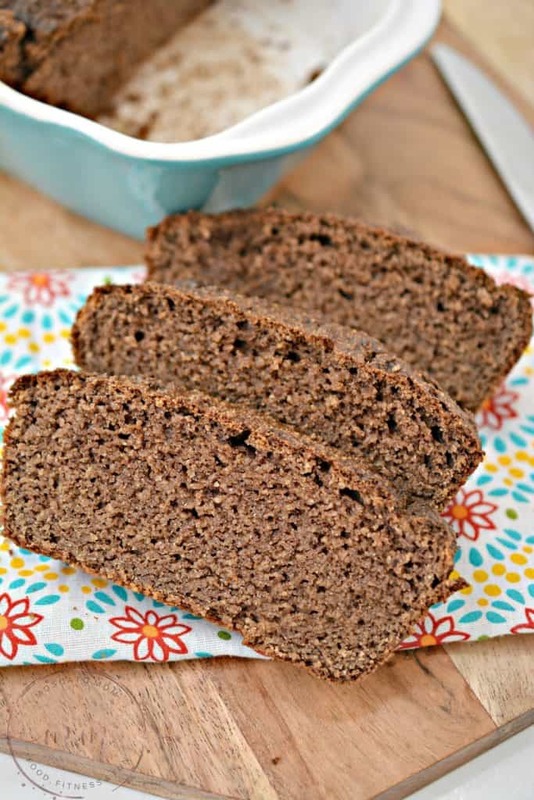 Regardless of whether you are eating cinnamon for its health benefits or just because you love the taste, this Low Carb Cinnamon Bread will please the whole family. 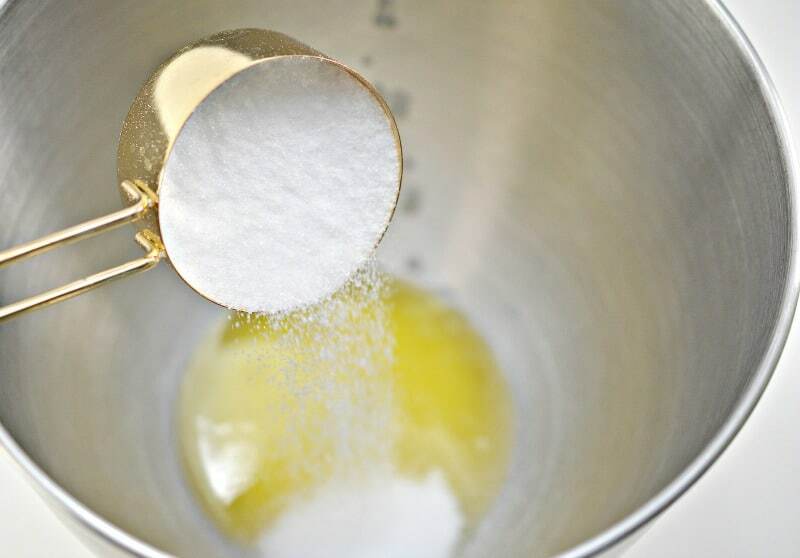 In a mixing bowl, combine the melted butter and the erythritol, and beat until smooth. Add the eggs, vanilla extract and sour cream to the bowl with the butter mixture, beat until well combined. 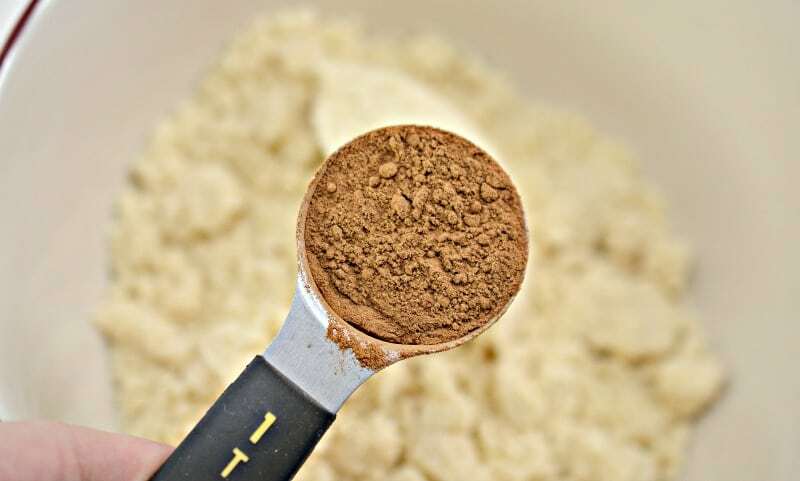 In a separate mixing bowl, combine the almond flour, baking powder, baking soda and cinnamon. 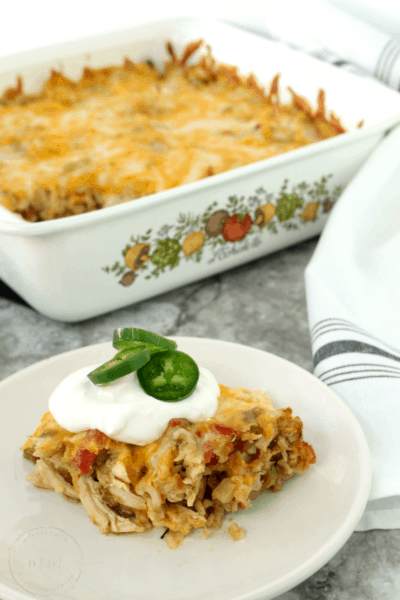 Stir with a fork until it is light, fluffy and free from clumps. 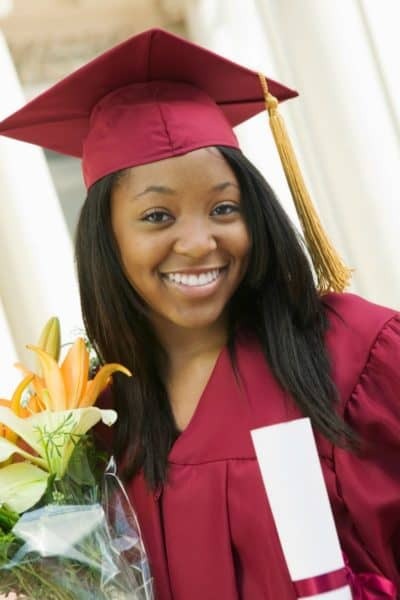 Add the dry mixture to the wet mixture, and beat until fully combined. 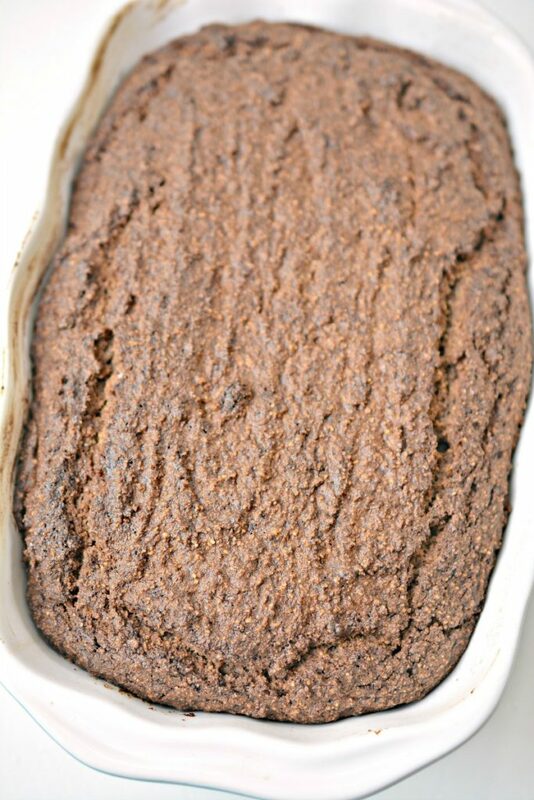 Empty the batter into a greased loaf pan, and bake for 30-40 minutes until cooked through. 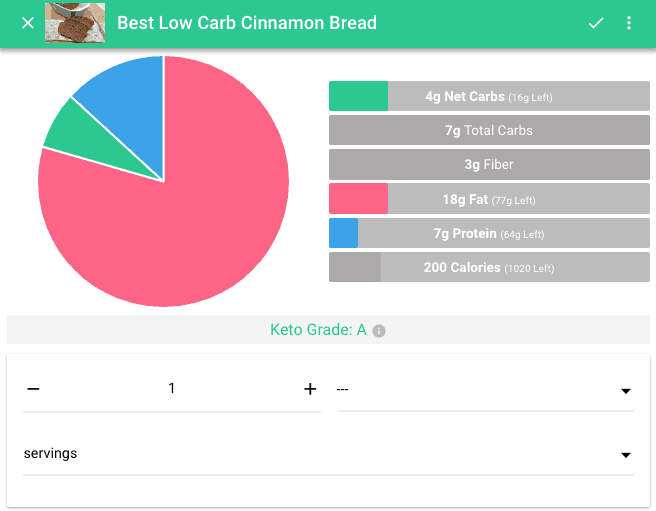 Each serving of Low Carb Cinnamon Bread has 4 net carbs, 7 total carbs, 3 g fiber, 18 g fat, 7 g protein, and 200 calories! This gives it an A rating! This is beyond fabulous! Thanks so much!